I have never seen anything like this in my entire lifetime... so unreal. This guys is now reported to be ruling ten times harder than his father: if someone is caught trying to escape NK, he will not only execute the deflector, but also their family in three generations backwards! That man should be released from all his earthly duties as soon as possible...., to say it in a very nice way. 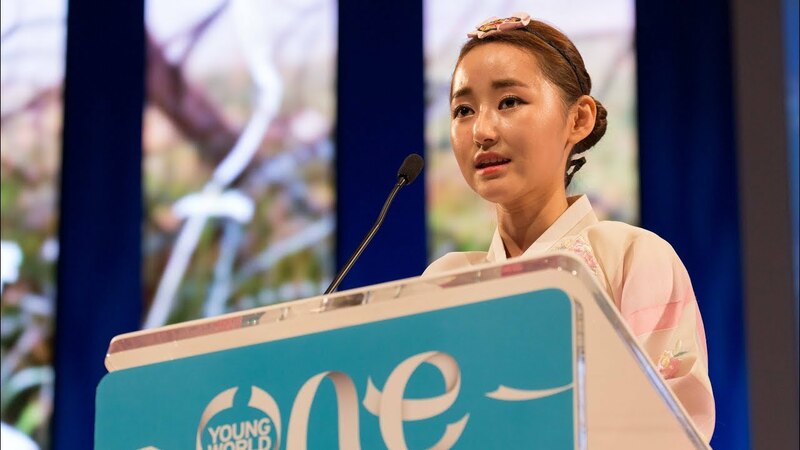 After having lived in Asia for so many years, the story of NK fascinates me quite a bit. I have BIG problems understanding what makes people react in the way they did, and I sometimes wonder what kind of world-view a person like the new leader might have. Does he really think it is "alright" to treat his people like that...? That was commented on on our national radio and most of the educated and asia specialists interviewd, seemed to agree on some sort of mass suggestion, not exactly brainwashing. If you looked closer in the far background, the people there didn't cry or screem all that much as those closest to the camera. I thought it was pathetic and I felt kind of sorry for the elected ones who were forced to cry in front of the camera. Yes, forced...., in my opinion. Poor people of NK. They should've gotten some sort of help from all the rest of the world...., but hey, they don't produce oil and gas, so first of all the "world police" USA has no natural interest in initiating anything. What do you feel after watching this girl talking about her life? Did you feel a little moist in your eye or did this just not create any reaction? Amazing to think there are still countries willing to deal with them; Russia, China, Syria, Iran... Is Pakastan on that list as well? Dane, trade is paramount. It is all that matters. His Father, Kim Jong-Il was afraid of flying, so he had his private train to travel around the country and to China and Russia. Interesting article from a country we know so little about - thank you for sharing, ombugge! 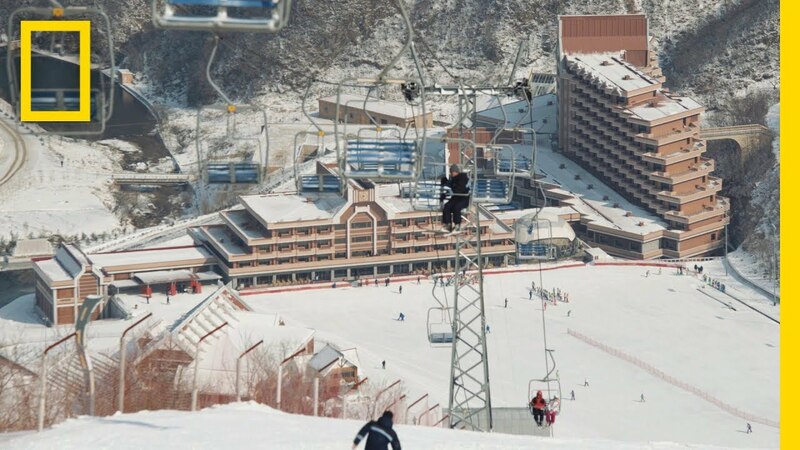 Anyone up for a ski-resort holiday in North Korea? Anyhow, I have seen quite a few films from this very secretive country, and this is one of the best films I have seen - in case you have 13 minutes to spare, and are interested.